Delhi might be the capital of our country, but the following cities take the status of being the greenest ones. Mysore has been tagged as India’s 1st and most green and clean city. Swach Bharat Urban congratulated Mysore and regarded as the greenest city of India. Mysore is the 2nd largest city of Karnataka and owning to its cultural heritage and strategic location easily makes it the best planned city. 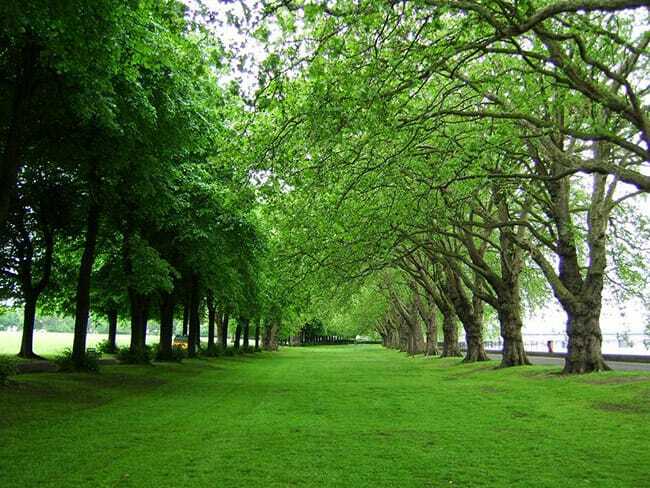 Chandigarh has been the cleanest city of India since years now but recently it has also increased its greenbelt which also gets it the status of green city too. It is the capital of two states, Punjab and Haryana. 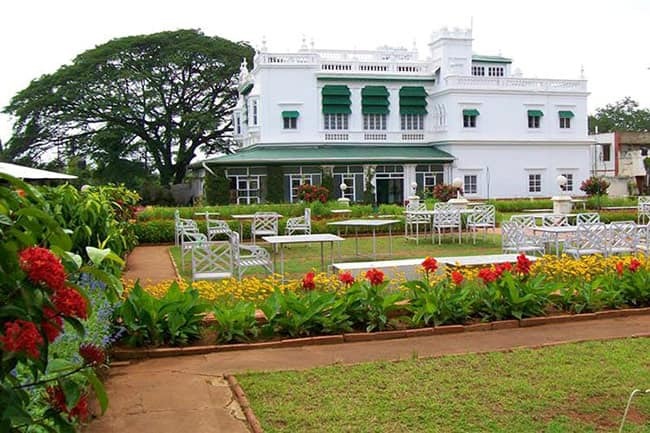 The city is full of parks that have been maintained by the government, and is famous for the Rock Gardens, Rose Garden and Suhana Lake. Capital of the beautiful south Indian state of Kerala, Thiruvananthapuram is surrounded by lush green hills, and known for its serene beaches, temples and museums. The city has a number of places where you can relax in the midst of a green backdrop away from vehicular pollution. 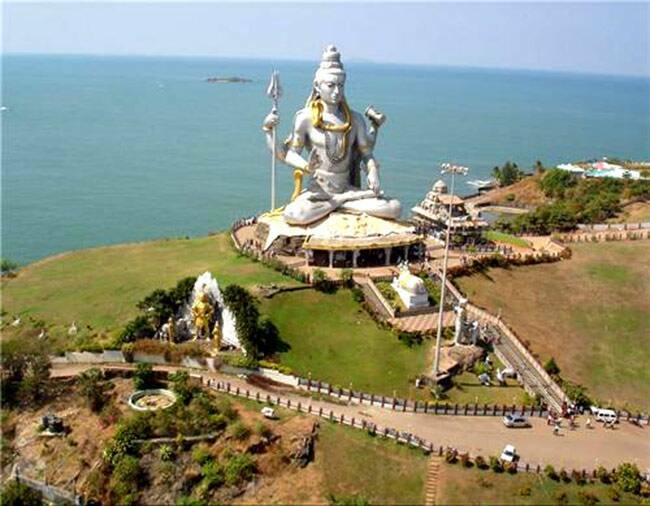 Officially known as Mangaluru, Mangalore is the chief port city of the Indian state of Karnataka. Also, ranked amongst the cleanest cities in India, Mangalore was selected as one of the hundred Indian cities to be developed as a smart city under PM Narendra Modi's flagship Smart Cities Mission. 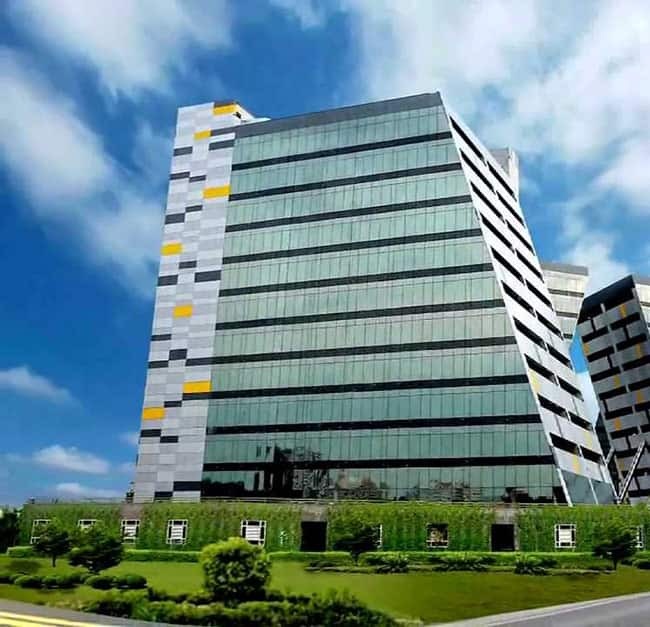 Nagpur is one of the prime commercial centres in Maharashtra. 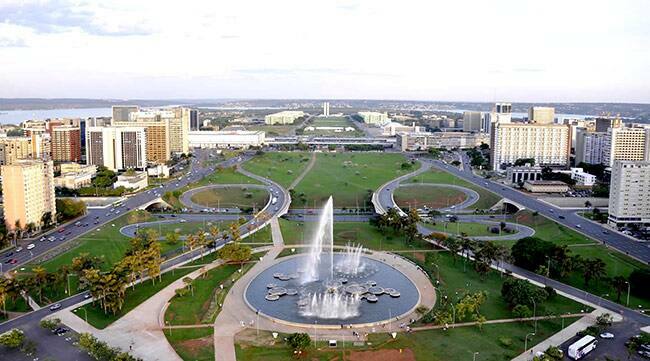 It is also a well developed city with a large green cover. Nagpur which is famous for its oranges, is also a famous tourist place. Nagpur tops the chart as one of the greenest cities of India. Guwahati lies between the banks of the Brahmaputra River and the foothills of the Shillong plateaus making it one of the largest cities in North Eastern India and a getaway to the North East. This city is easily one of the greenest cities in India. 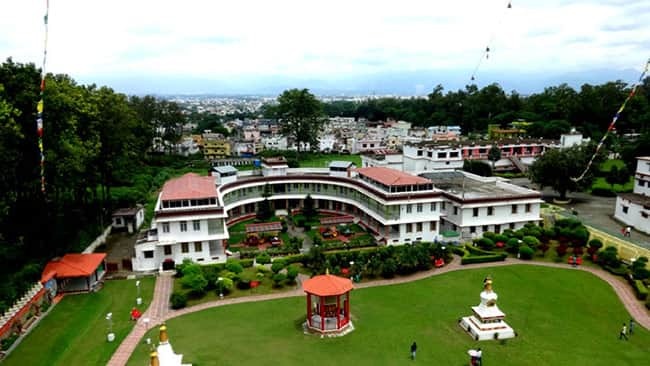 Dehradun is also one of the cleanest cities in India and rates high when it comes to greenery. 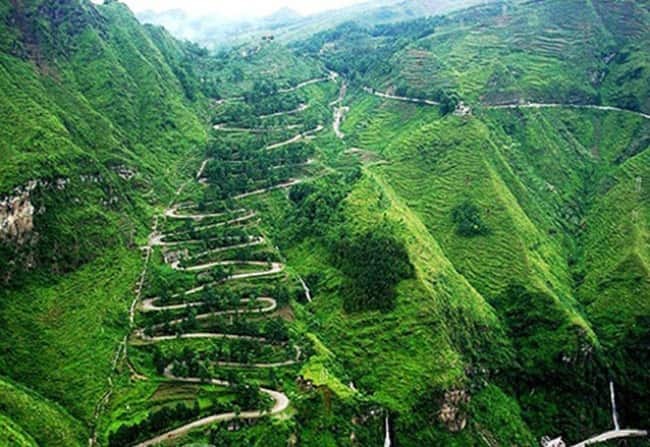 Besides being located in the Himalayas, this city is also famous for verdure mountains and waterfalls. It is one of the highest rain receiving cities in northern India and is the residence of prestigious institutions like the Indian Military Academy. 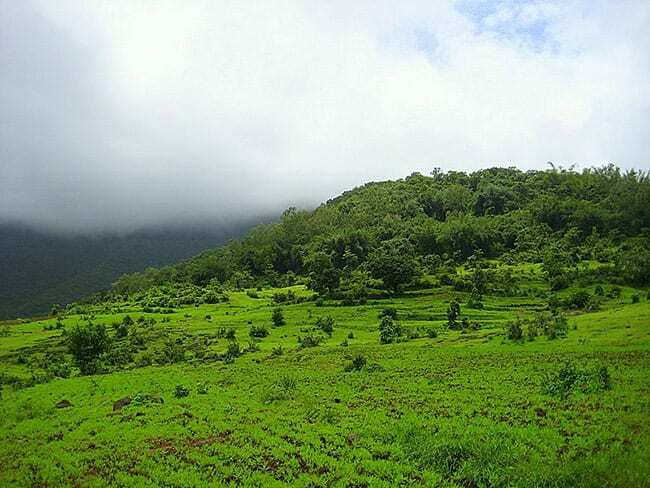 Located at the foothills of the majestic Sahyadri mountains, Pune is surrounded by greenery all year round. During monsoon, the city springs to life with the finest shades of green all around. Being the cultural capital of Maharashtra, Pune attracts a lot of tourists for its festivals, temples, and of course its green locales. Bhopal is one of the city of lakes in India. 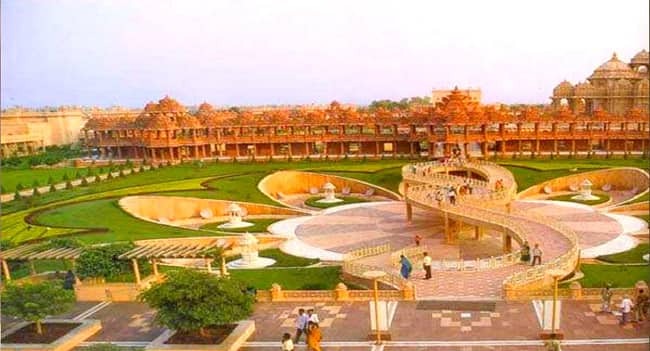 It is not just a prominent urban centre but also a place with greener pastures in Madhya Pradesh. Bhopal has preserved its forest heritage and has also developed as a commercial centre. Thus, it is one of the greenest cities of India. India's Got Talent Khoj 2 explores talents in interior India..